However, “friends do not keep secrets one from another. ‏We all know that the Deal of the Century will be launched right after the Israeli elections. But we, the Israelis, are in the dark about the plan itself,” Bennett complained. Trump is expected to publish his peace plan in the coming months, possibly immediately after the Israeli elections in April. Various reports say that the deal could entail significant concessions on Israel’s part. Despite the significance of the vote, Israel does not know what it is voting, Bennett protested. “But what is the Deal of the Century? Why is it being hidden from us? It’s as if surgeons are planning to take out a part of our body, but won’t tell us anything about it. Don’t we, the Israelis, deserve to know what is in store for us before we go to the ballots? Can’t we know what we’re voting about?” he demanded. “President Trump, let my people know what is the Palestinian plan. Let my people know what is in store for the people of Israel and the Land of Israel. Let my people know what will happen to Jerusalem. It’s our lives, it’s our land, it’s our future, and it’s our right to decide our fate,” he concluded, saying that no one could sever the 4,000-year-old bond the Jews’ have with Israel. 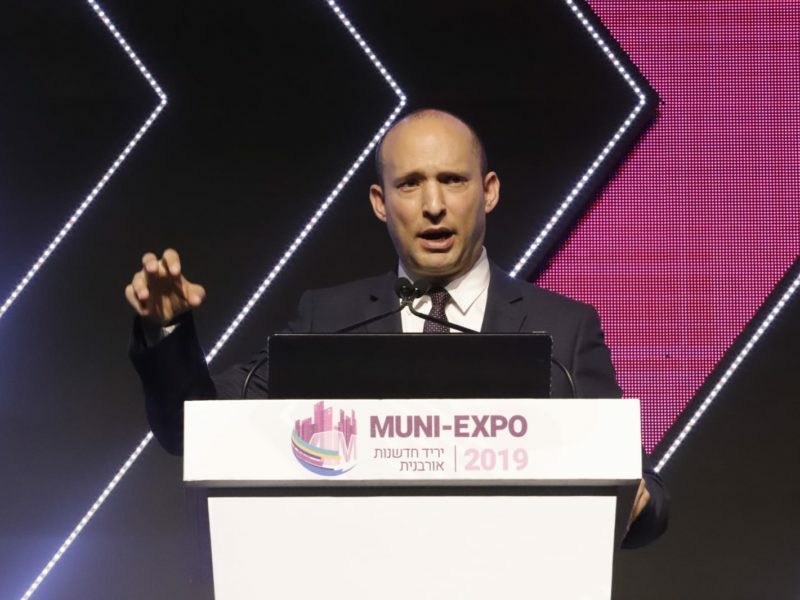 Bennett has repeatedly voiced opposition to any diplomatic solution which entails the establishment of a fully independent Palestinian state, explaining that it would threaten Israel’s very existence.